Come follow in the footsteps of Harry Potter. 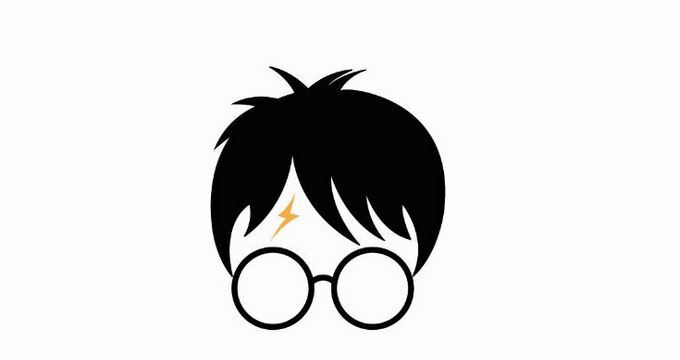 We will take a multi-country adventure to discover the roots and modern incarnations of the “Boy who Lived” and who continues to be a cultural force across the globe. Throughout this trip we will explore real and fictive landmarks of the Harry Potter story, as well as investigate the how and why behind Harry Potter’s unprecedented economic and social impact. We will begin our journey in New York City to learn about the process that brought Harry Potter to the world by meeting with the editors at Scholastic Books who decided to first publish the series. We will then move to Edinburgh, Scotland where Harry was literally born from the pen of J.K. Rowling in a dusty coffee shop. While here we will find the roots of many of Harry’s most memorable characters and scenes. Next, we will search through modern Harry landmarks in London, England, including the start of Harry’s journey in the wizarding world at Platform 9 ¾ and several other significant Potter sites. While here, there also will be an opportunity to see the most current version of how Harry lives on with a trip to the London theatre to take in The Cursed Child or to explore how Harry’s world came to life on film with a visit to the Warner Brothers Studio tour. Finally, we will (optionally) conclude our trip (and warm ourselves) in Orlando, Florida with a visit to the Wizarding World of Harry Potter at Universal Studios. Here will we examine how Harry Potter continues to live on well past the conclusion of the books, including conversations with people who designed and literally built key elements in this new world. At each location, participants will have time and opportunities to explore non-Harry Potter relevant sites and attractions (if such things exist). Final payment due August 19, 2019. Participants may want to arrange alternatives, use FF award points, etc.